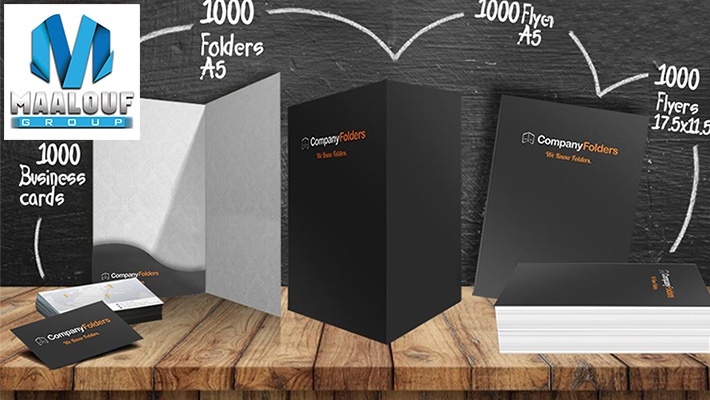 Are you trying to promote your business in the best way possible? 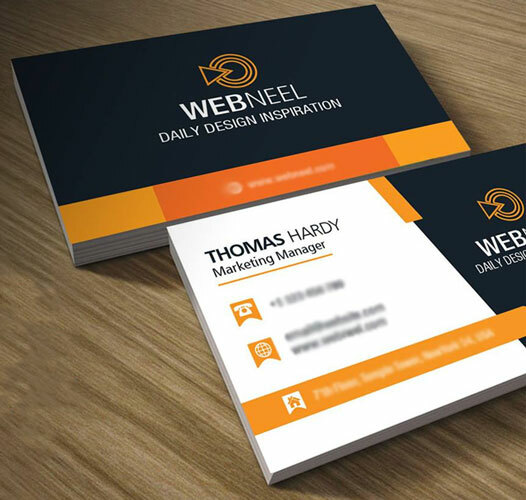 Benefit from 50% off Business Card Designs with Printing from Ets. 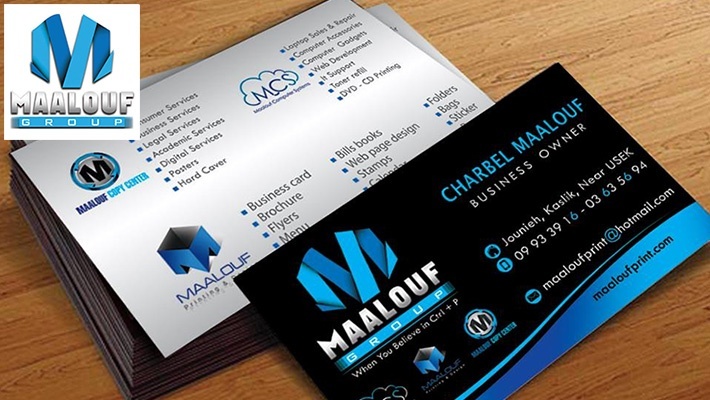 Charbel Maalouf, starting from $35 instead of $70.